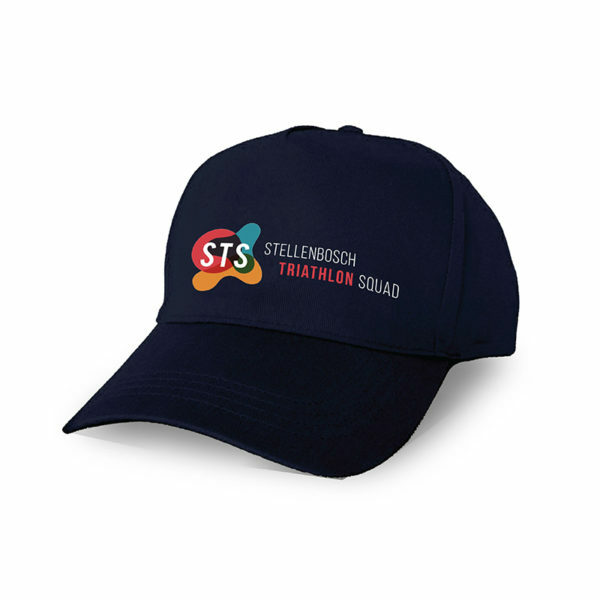 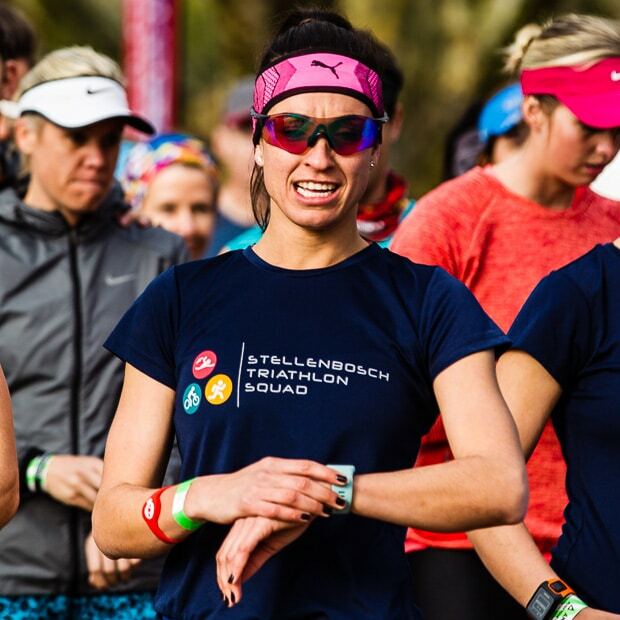 The Stellenbosch Triathlon Squad Caps are the coolest around, and you don't want to be seen at an event without one. 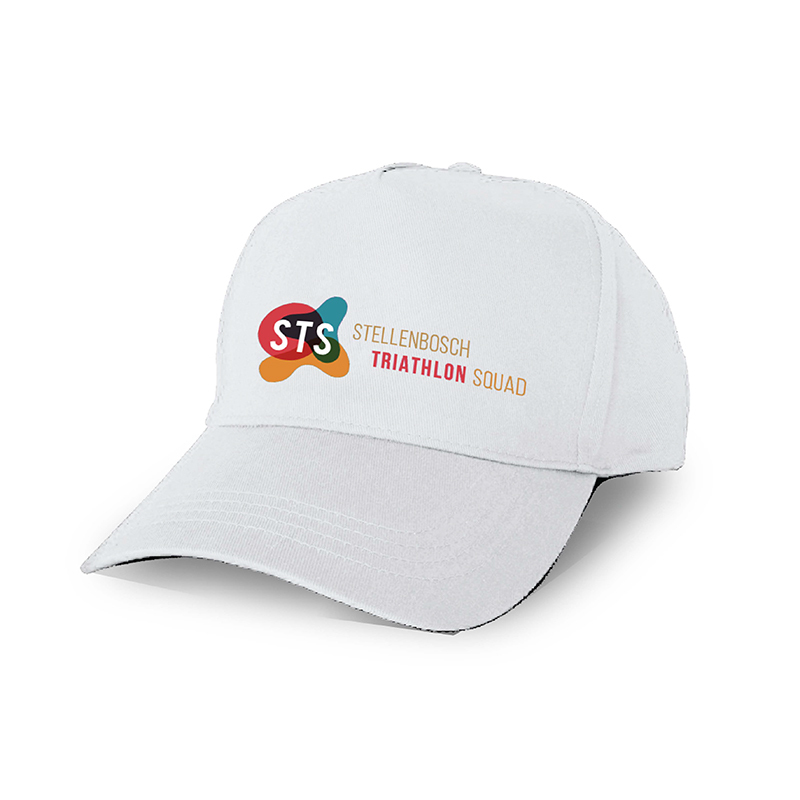 Order your's now. Currently not in stock, please contact us for pre-order details.